Check out some of our past events and see how much fun we have at Lodge AND Chapter Events! 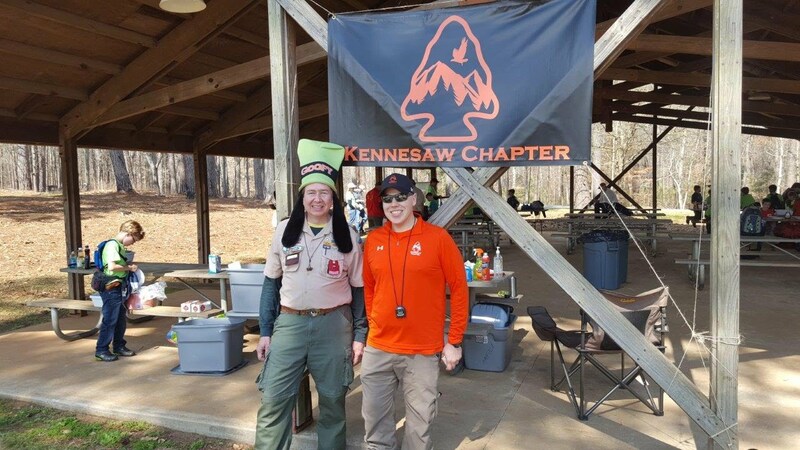 SR9 arrowman gathered at Camp Comer some fun and games, but there were also informational booths, AIA Dance Competitions, Ceremony Team Competitions, and Training Sessions, one of which was taught by our very own Kennesaw Chapter Chief, Avery Shumpert! 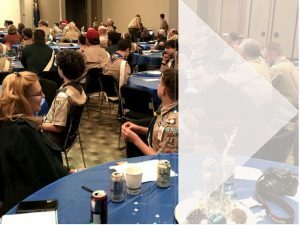 Current and Future OA Kennesaw members were invited to come out for a few hours to meet each other at Transfiguration Catholic Church and ask an answer questions about the OA, specifically our website and how to prepare for an induction weekend. The Cub Scout Pack out of Brumby Elementary School invited the OA Kennesaw Chapter out to help run an evening program with them. 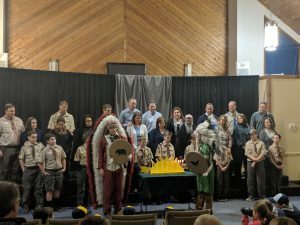 There was food, games, skits and songs. 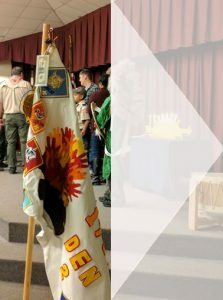 We even help explain and perform a flag retirement! 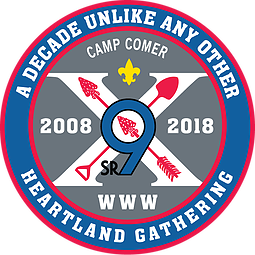 Spring Gathering is an annual Lodge event, and all current OA members our welcome to attend. 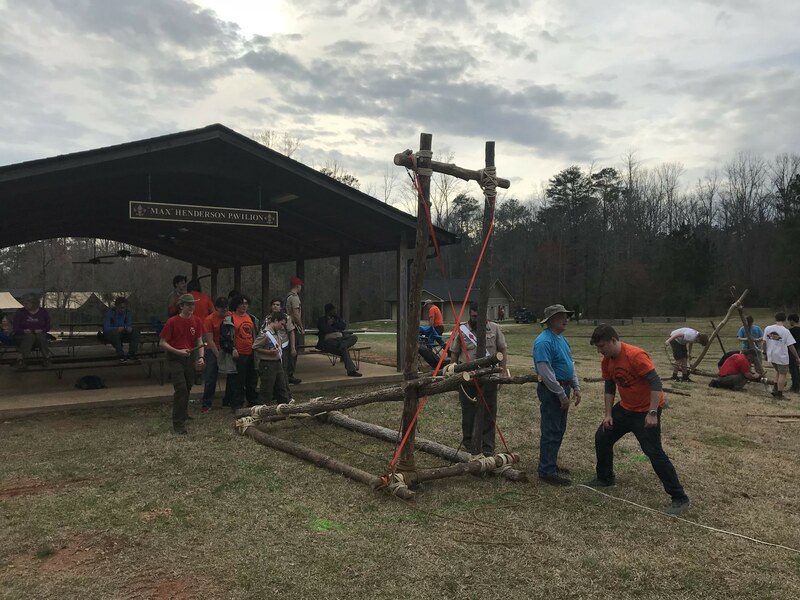 This years event was the “Sprang Flang” and focused on Red Neck Games and a catapult competition. OA Kennesaw placed third over all and had the largest catapult to enter the challenge. 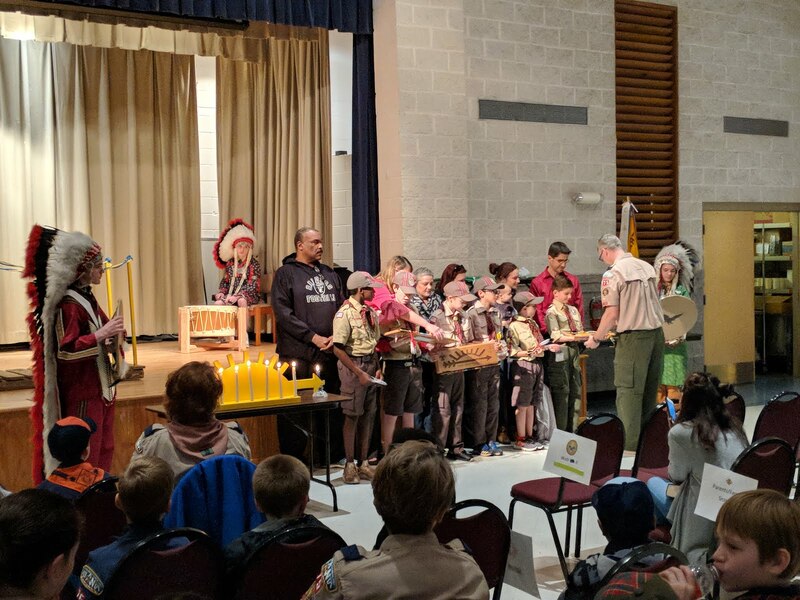 The OA Kennesaw Chapter helps put on several AOL & Crossover ceremonies each year. This year, we helped cross scouts over into Troops 277 & 75. 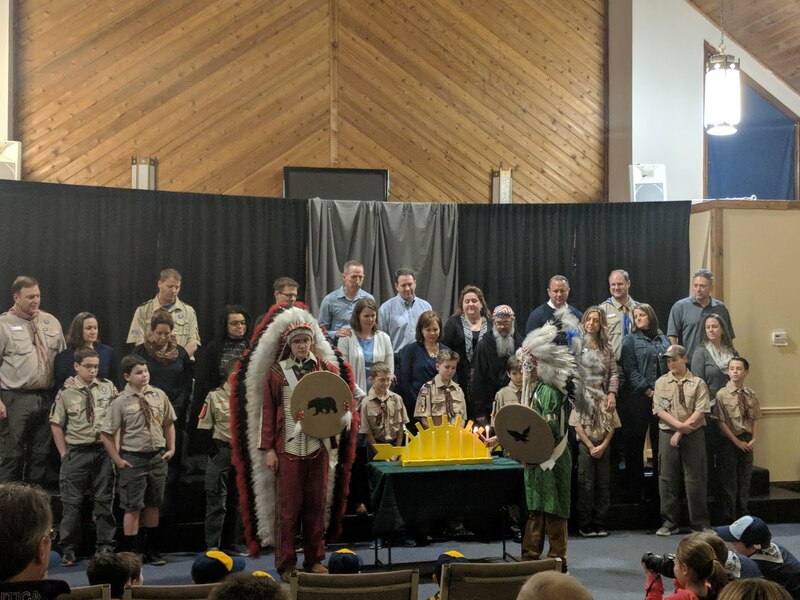 This will sadly be the last year where Native American Regalia will be worn, but don’t worry, a brand new program will be in place next year! Winter Banquet is a great time to come out for an evening of fellowship with all Egwa Tawa Dee Lodge members. 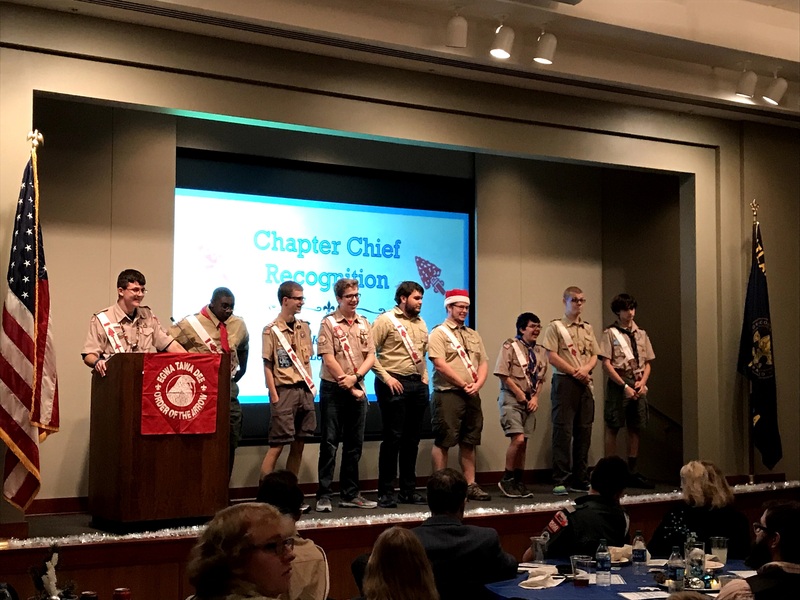 Its a time to look back over everything that has happened over the past year, recognize new members, and thank those who have provided leadership over the past year. 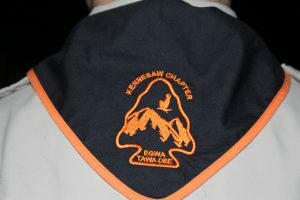 We had a great Fall Induction Weekend with several new Kennesaw Chapter Members! 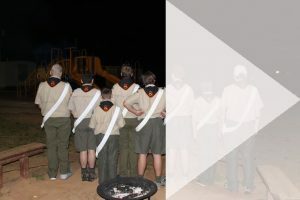 The fall induction is held annually at Bert Adams Scout Camp and its main purpose is to bring newly elected members into the Lodge. 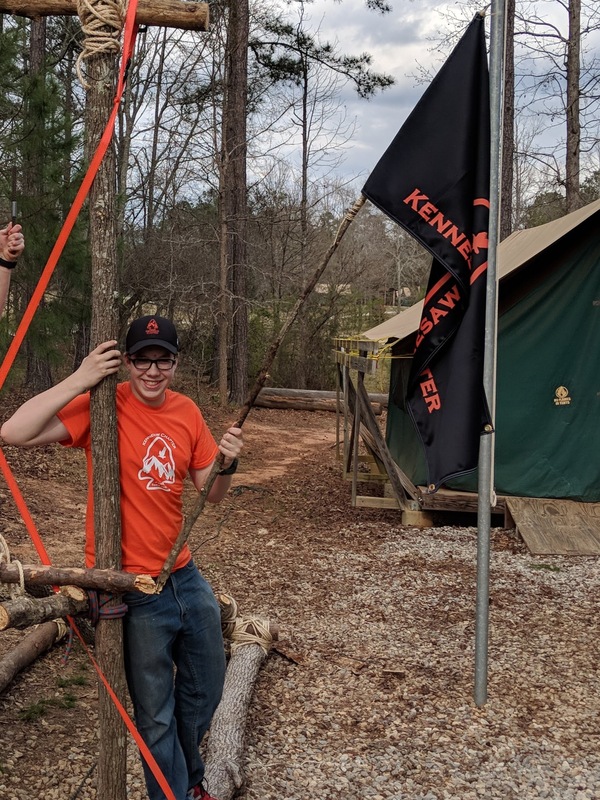 Throughout the weekend, candidates will help clean up the camp and make it ready for winter. 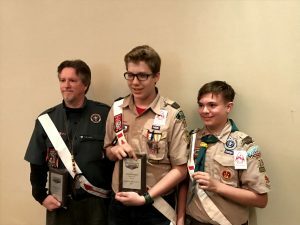 Take a look at some of our newly inducted members HERE! 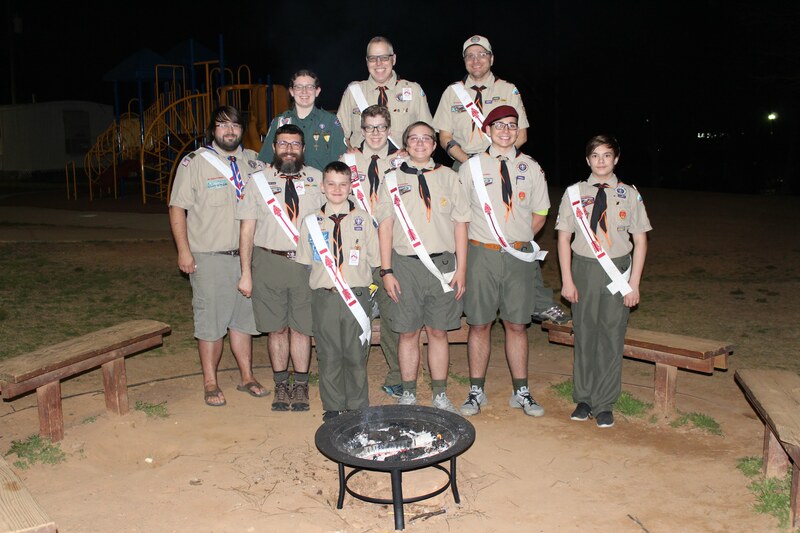 Are you more interested in staffing and running a council wide camp out? 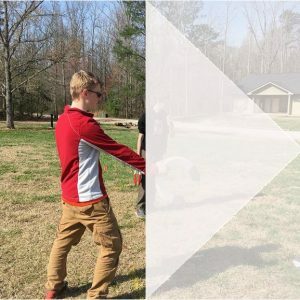 Trailblazer might be the place for you! Each year, the Egwa Tawa Dee Lodge puts on a council wide camp out for Cub Scouts at Bert Adams. 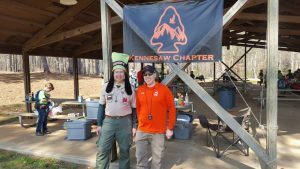 The OA acts as staff, doing everything from directing cars and check in, to acting as camp commissioners, range masters, and more! 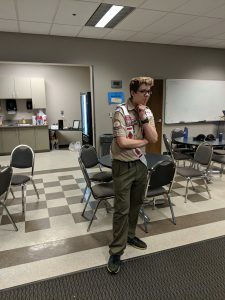 Its a lot of fun and a great way you can help out the Lodge while performing community service. 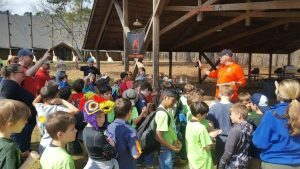 Take a look through our pictures HERE! 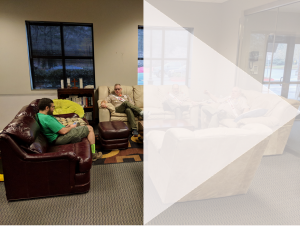 Fall Fellowship is another one of our most fun events of the year! 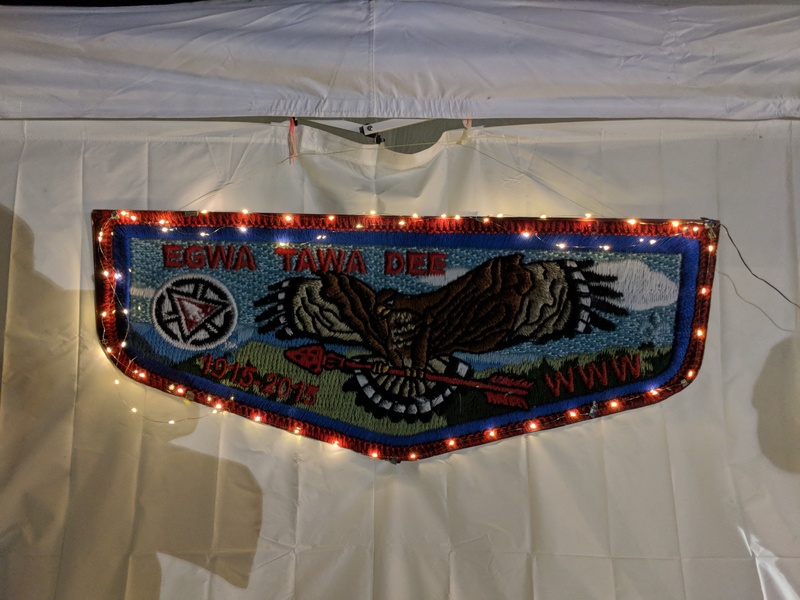 It’s a time for all the Current and newly inducted Egwa Tawa Dee Lodge members to come out and have some fun in the wonderful fall weather. 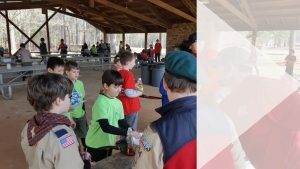 This event took place at Woodruff Scout Camp and had an “Egwa Bot” theme. Each chapter competed to build mechanical arms! The Engineering Merit Badge as well as Election Team Training was offer too! 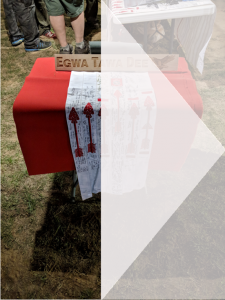 Want to see our Egwa Bot? 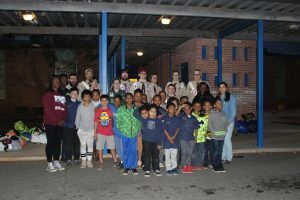 Check out our pictures HERE! 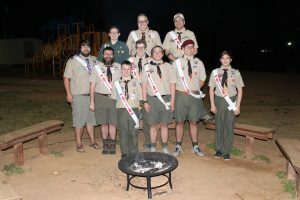 There are typically two Spring Induction Weekends each year, one held at Bert Adams and one held at Woodruff. 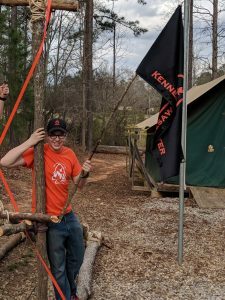 We induct dozen of new Kennesaw Chapter members at each and hundreds of new Lodge members as we get the camps ready for summer camp! Come check out some pictures of the scouts as the get ready for their day of tasks at Bert Adams HERE.